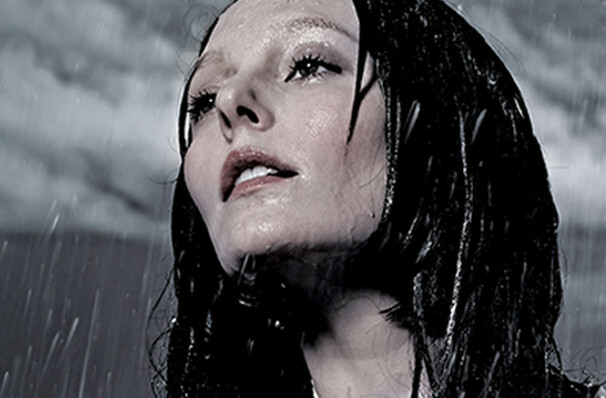 Passion, romance, tragedy - this opera has it all! Why See Dallas Opera - Manon Lescaut? Upon its release in 1731, Abbe Prevost's controversial novel Manon Lescaut was banned in France for its scandalous details of the fictional love affair between its titular character and the dashing Chevalier des Grieux. But it's thrilling drama made it the perfect basis for many an adaptation, including Puccini's ravishing operatic work. Allow yourself to be swept up in the great composer's maelstrom of passion and emotion during Dallas Opera's latest production of the classic as part of its brand new 2018/19 season. Seen Dallas Opera - Manon Lescaut? Loved it? Hated it? Sound good to you? 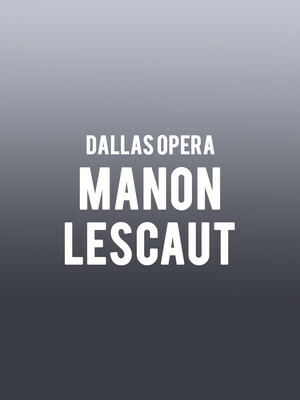 Share this page on social media and let your friends know about Dallas Opera - Manon Lescaut at Winspear Opera House. Please note: The term Winspear Opera House and/or Dallas Opera - Manon Lescaut as well as all associated graphics, logos, and/or other trademarks, tradenames or copyrights are the property of the Winspear Opera House and/or Dallas Opera - Manon Lescaut and are used herein for factual descriptive purposes only. We are in no way associated with or authorized by the Winspear Opera House and/or Dallas Opera - Manon Lescaut and neither that entity nor any of its affiliates have licensed or endorsed us to sell tickets, goods and or services in conjunction with their events.